The new Quality Hotel Green Palace in Monterotondo, inaugurated in March 2013 is offering his guests 100 spacious, elegant and modern rooms, 4 meeting rooms, a hotel restaurant and a lounge bar. Our hotel is ideally situated for travelers looking for convenient accommodation near Rome with a fast connection to the international airport Rome Fiumicino. 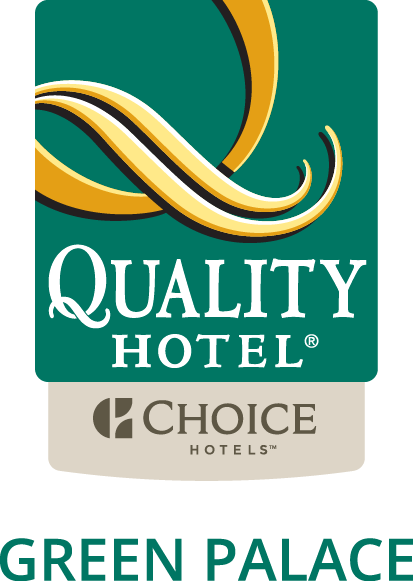 Whether for business or pleasure, Choice Hotels will offer you everything you need. The Team of the Quality Hotel Green Palace Monterotondo is waiting for you!